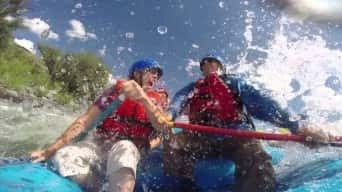 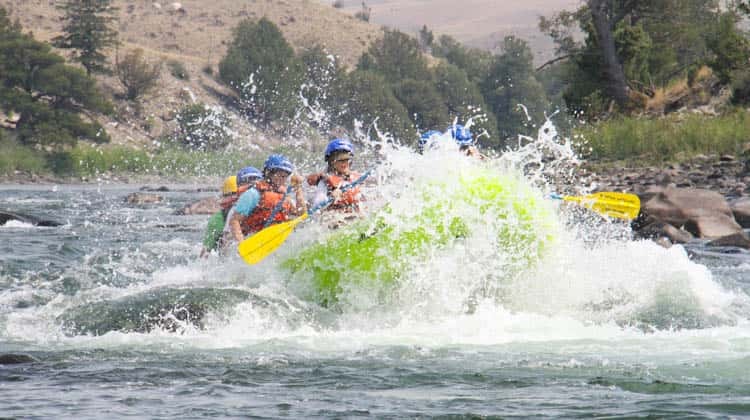 Enjoy family friendly splashes on the Yellowstone River’s class 1-3+ rapids. 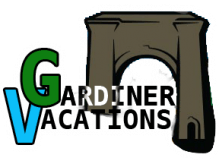 Spend the morning paddling the “Gardiner Town Stretch” and float further downstream into beautiful Paradise Valley. 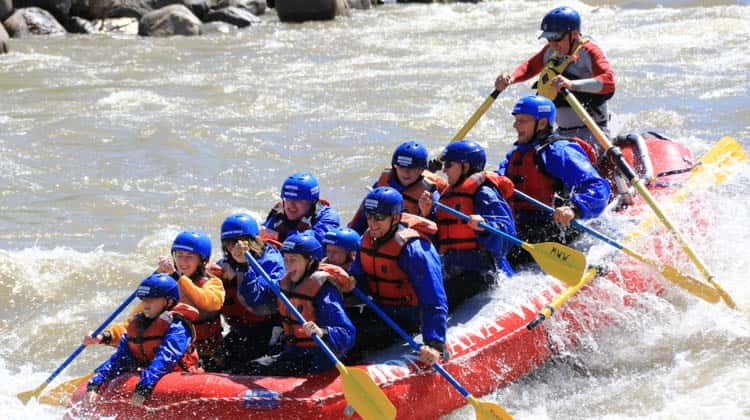 Stop on the riverside and enjoy an all you can eat smorgasbord lunch. 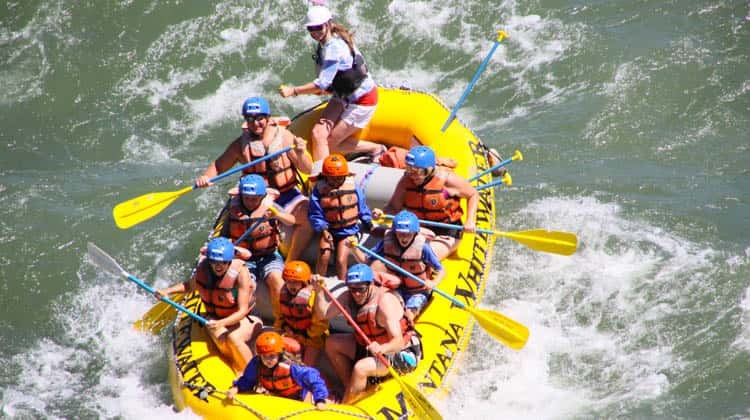 Riverside Lunch: Deli meats, cheeses, veggies, hoagies, cookies, chips, and water or sodas. We happily accommodate dietary restrictions, just let us know! 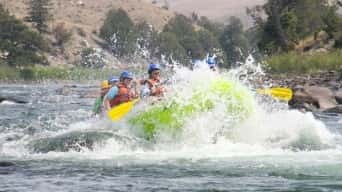 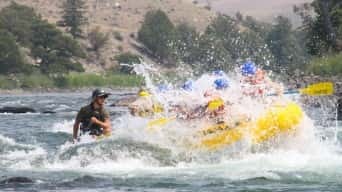 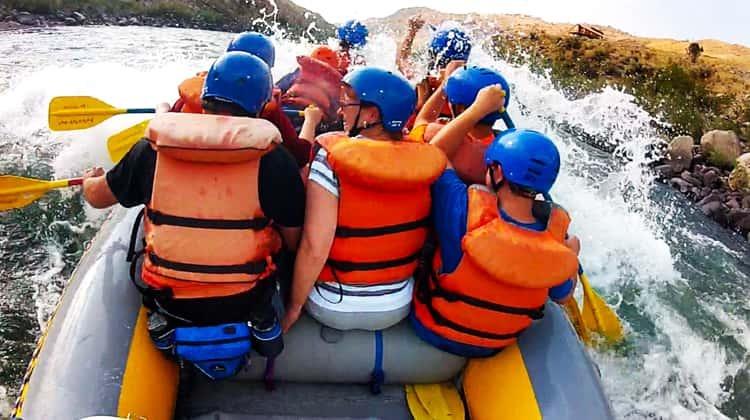 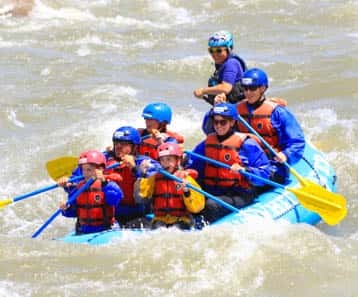 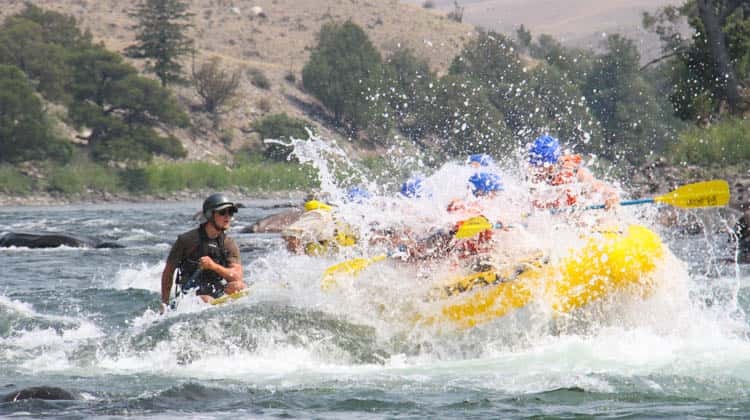 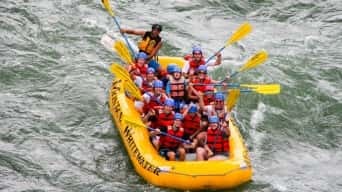 Your afternoon will be well spent floating the scenic and rapid filled Yankee Jim Canyon – the most beautiful section of the Yellowstone River! This stretch of river offers scenic vistas, the opportunity to view wildlife, big fun splashes, and some flat water in between for relaxed floating and swimming! 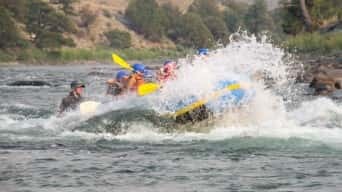 Usually 6-8 people per raft. 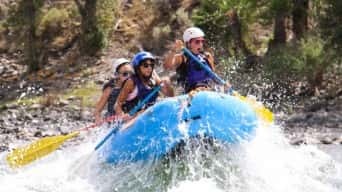 No charge for wetsuit, river shoes and splash gear rental!